In this guide check out how to connect BLU X Link to Android phone which you have. BLU Products a couple of days back unveiled all-new IP54 certified BLU X Link smartwatch. It comes with a SIM card slot and 320 mAh Lithium-ion battery. 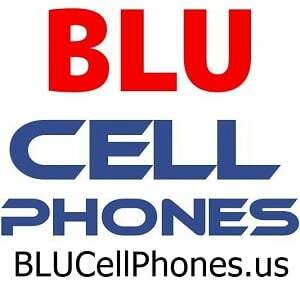 In this guide check out how to connect BLU X Link to Android phone which you have. 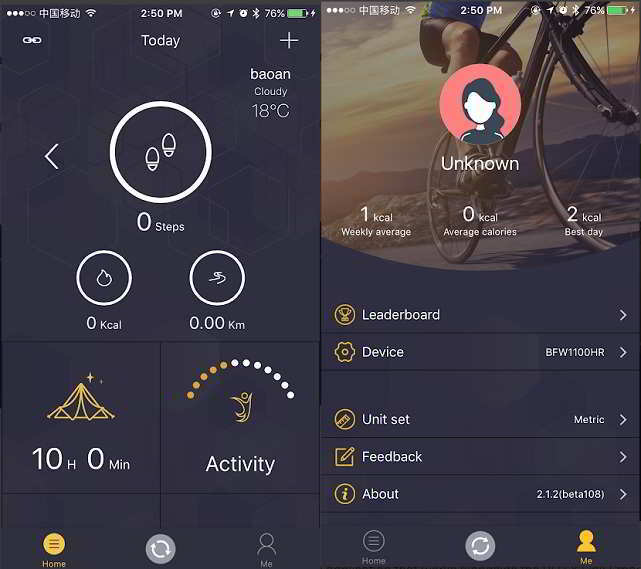 BLU X Link helps you to measure Pedometer, heart rate monitor and also as a sleep tracker. In order to view all those stats, BLU Products has come up with an Android app called BLU Fitness app available for Android and for iPhone on iOS App Store. BLU Fitness app work alongside with the BLU X Link smartwatch. You need to pair your device with the X Link Smartwatch and then on it will start recording all your activities. It's time to get you healthy by achieving your health goals. It can give you more controls to the X Link smartwatch. Pedometer Dashboard: Count your steps, calories burned, distance traveled. Sleep Monitor Widget: Record and analyze your sleep habits. Heart Rate Monitor Window: Measure your heart rate in real time. BLU Fitness iPhone app supports various languages such as English, Dutch, French, German, Italian, Japanese, Polish, Portuguese, Romanian, Russian, Simplified Chinese, Spanish, Turkish, and Ukrainian. It works on iOS 8.0 and higher.